John died. John was born. 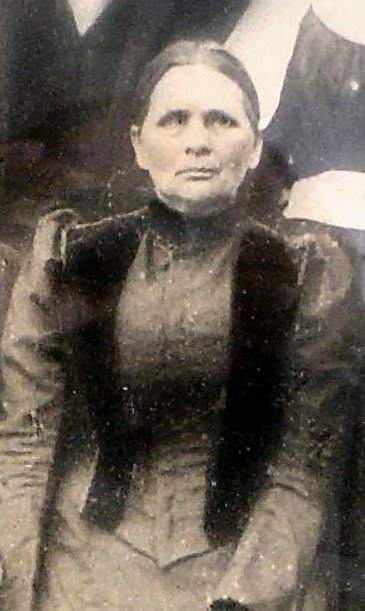 He married Eliza Wilbourn at Yalobusha County, Mississippi, on 2 January 1866. Barksdale was born at Yalobusha County, Mississippi, on 17 September 1882.1 Barksdale died on 30 April 1954 at age 71. His body was interred in May 1954 at Yalobusha County, Mississippi, at Scobey Cemetery. James was born on 5 March 1845.1 He married Mary Ann (Mollie) Wilbourn at Coffeeville, Yalobusha County, Mississippi, on 31 December 1867.2 James died on 12 August 1917 at age 72.1 He was buried after 12 August 1917 at Pilgrims Rest Cemetery, Panola County, Mississippi. 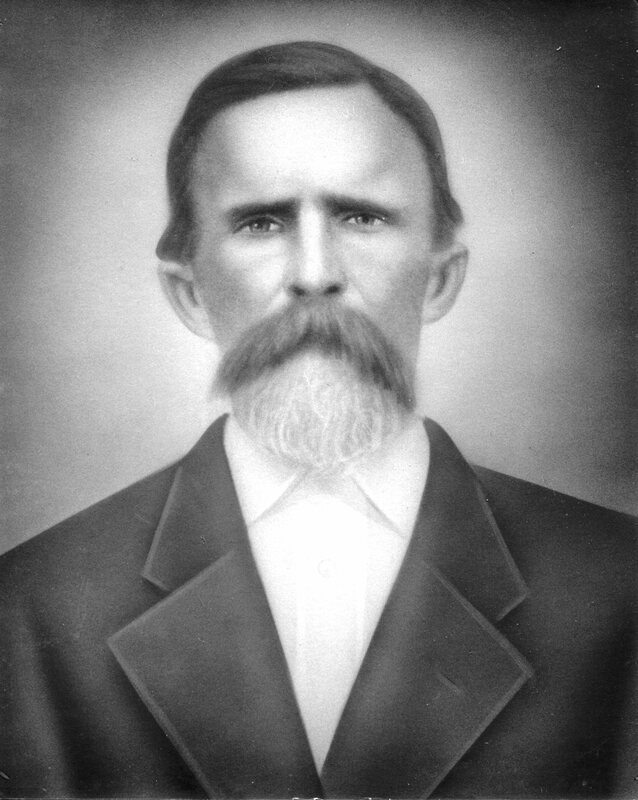 James was born on 10 May 1870.1 James died on 1 January 1900 at age 29.1 He was buried after 1 January 1900 at Pilgrims Rest Cemetery, Panola County, Mississippi. John F. Baker married Ida Womble. John was born on 21 October 1874.1 John died on 10 March 1929 at age 54.1 He was buried after 10 March 1929 at Pilgrims Rest Cemetery, Panola County, Mississippi. Robert C. Baker married Hosie H. (---?---). Robert was born on 2 April 1876.1 Robert died on 12 May 1937 at age 61.1 He was buried after 12 May 1937 at Pilgrims Rest Cemetery, Panola County, Mississippi. Edgar Arthur Baker married Georgiana Steen McMullen. Edgar was born on 23 May 1882.2 Edgar died on 20 January 1946 at age 63.2 He was buried after 20 January 1946 at Scobey Cemetery, Yalobusha County, Mississippi. [S1] See: http://www.harvestcomm.net/personal/jeg/g0000261.html., Mary Ann Wilbourn Baker. Fara Bell Baker married Marion Doss Hasel. Fara was born on 9 May 1879.1 Fara died on 21 October 1959 at Mississippi at age 80.1 She was buried after 21 October 1959 at Magnolia Gardens Cemetery, Paynes, Tallahatchie County, Mississippi. Minnie Baker married Demarcus D. Hasel. Minnie was born on 14 February 1884.1 Minnie died on 4 November 1973 at age 89.1 She was buried after 4 November 1973 at Magnolia Cemetery, Batesville, Panola County, Mississippi.